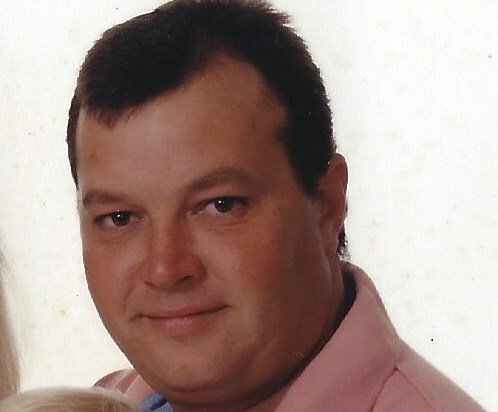 Darren “Wood” White, age 54, of Douglas, Georgia passed away on Monday October 15, 2018 at St. Vincent’s Hospital, Jacksonville, Florida. Mr. White was born on September 18, 1964 in McRae, Georgia the son of Georgia Alice Seabolt White and the late Cleveland Barry White. Survivors include two daughters, Holly White of Statesboro, GA and Heidy White of Douglas, GA; mother, Georgia Alice White of Douglas, GA; sister, Julie Anderson of Douglas, GA; two brothers, Robin White (wife Carin) of Douglas, GA and Ryan White of Douglas, GA.
Funeral services will be held on Thursday October 18, 2018 at 2:00pm at First Congregational Church with Rev. Matt Rutland and Rev. George Carroll Paulk officiating. Interment will follow at Douglas City Cemetery. The family will receive friends Wednesday evening from 6 until 8:00pm at Sims Funeral Home. Pallbearers were Brain Fussell, Tony Davis, Don Kirkland, Michael Lott, Keith Carver, Todd Winkler, John Farley and Shane Ables. Musical selections were “Go Rest High on that Mountain” by Matt Rutland, “Amazing Grace” by Terry Bailey and “You Can Let Go Now Daddy” by CD. Margaret Deal pianist will play prelude and postlude.